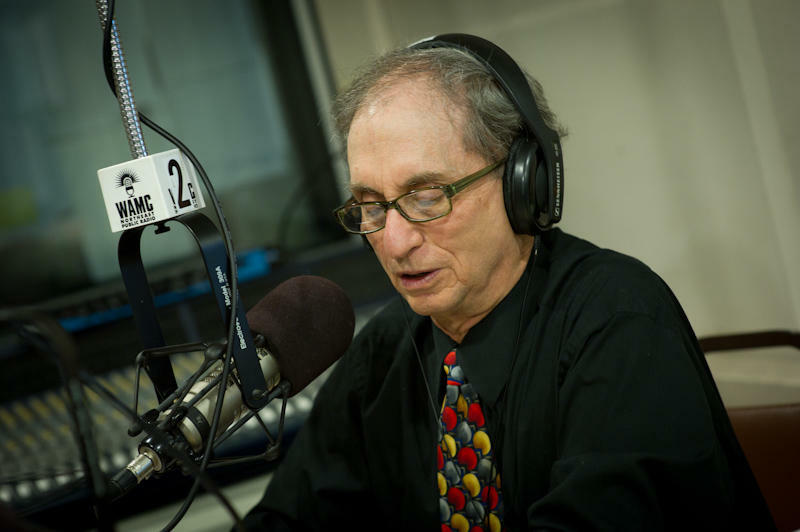 WAMC's Dr. Alan Chartock shares his thoughts on New York's 19th Congressional district race. Dr. Chartock also discusses Supreme Court nominee Brett Kavanaugh's testimony last week during his Senate confirmation hearing. 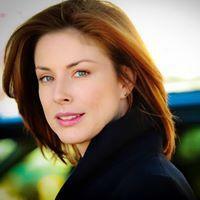 Actor Diane Neal will be on the November ballot as an independent candidate in New York’s 19th Congressional District. This comes after she has won a court appeal over her petition signatures. In today’s Congressional Corner, WAMC’s Alan Chartock continues his interview with Green Party candidate Steve Greenfield of New York’s 19th House district. 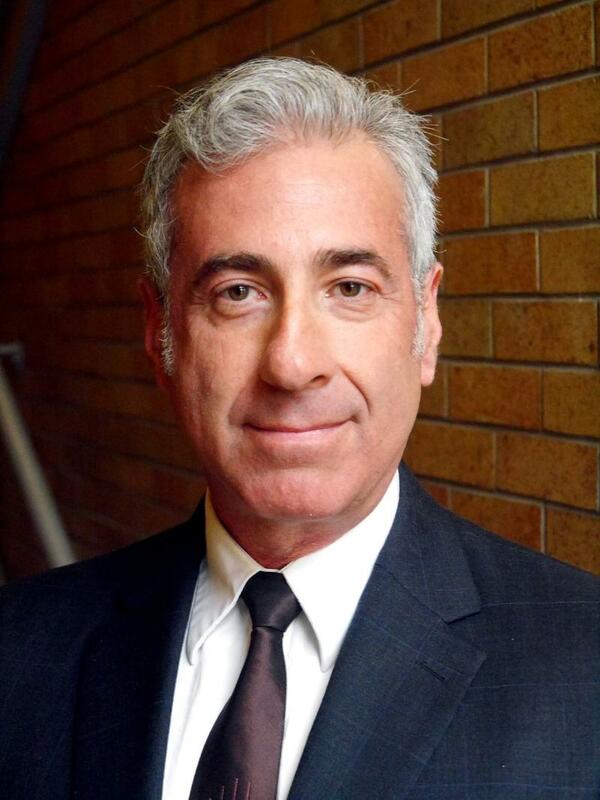 A third-party candidate is hoping to make a difference in the race for New York’s 19th Congressional district. In today’s Congressional Corner, Green Party candidate Steve Greenfield speaks with WAMC’s Alan Chartock. Voters in New York’s Hudson Valley have a chance to decide the future of the House. In today’s Congressional Corner, Democratic candidate Antonio Delgado of the 19th district wraps up his discussion with WAMC’s Alan Chartock. In today’s Congressional Corner, Democratic candidate Antonio Delgado continues his discussion with WAMC’s Alan Chartock. The race for New York’s 19th Congressional district is among the most anticipated of the midterms. 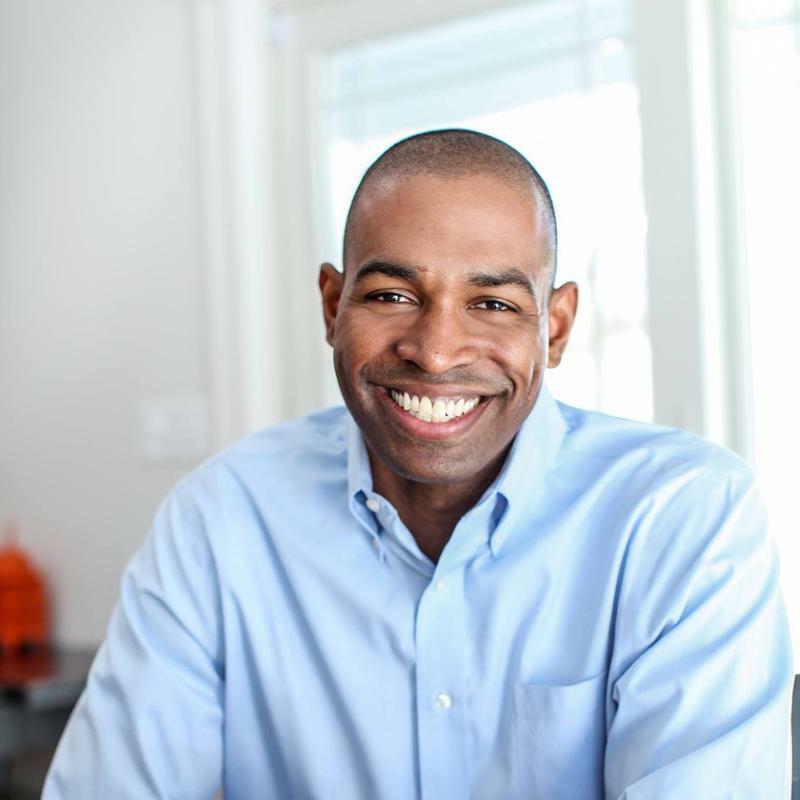 In today’s Congressional Corner, Democratic candidate Antonio Delgado speaks with WAMC’s Alan Chartock. In today’s Congressional Corner, Representative John Faso of New York’s 19th district wraps up his discussion WAMC’s Alan Chartock. The Hudson Valley is a political battleground this year. In today’s Congressional Corner, Representative John Faso of New York’s 19th district continues his discussion WAMC’s Alan Chartock. An old rap album has become a flashpoint in the race for New York’s 19th House district seat. In today’s Congressional Corner, Republican John Faso explains his issue with Democrat Antonio Delgado’s rap lyrics in an interview with WAMC’s Alan Chartock. 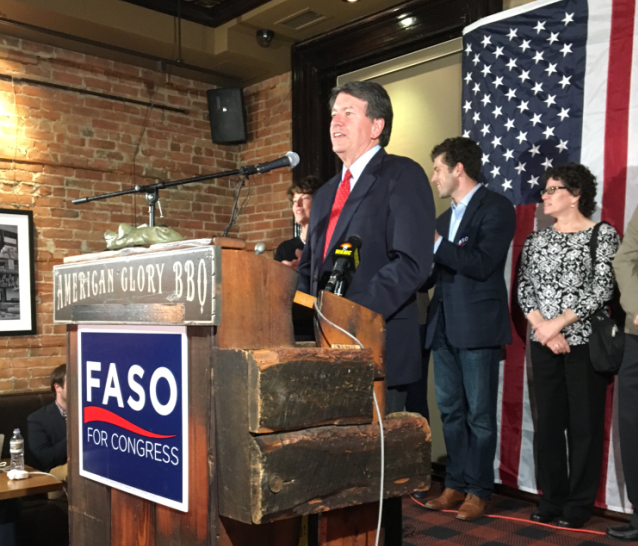 One week from Tuesday, Democratic voters in New York’s 19th House district will send one of seven primary candidates to face Republican Congressman John Faso in November. WAMC’s Hudson Valley Bureau Chief Allison Dunne checked in with all seven to find out their plans and sentiments in the final days. 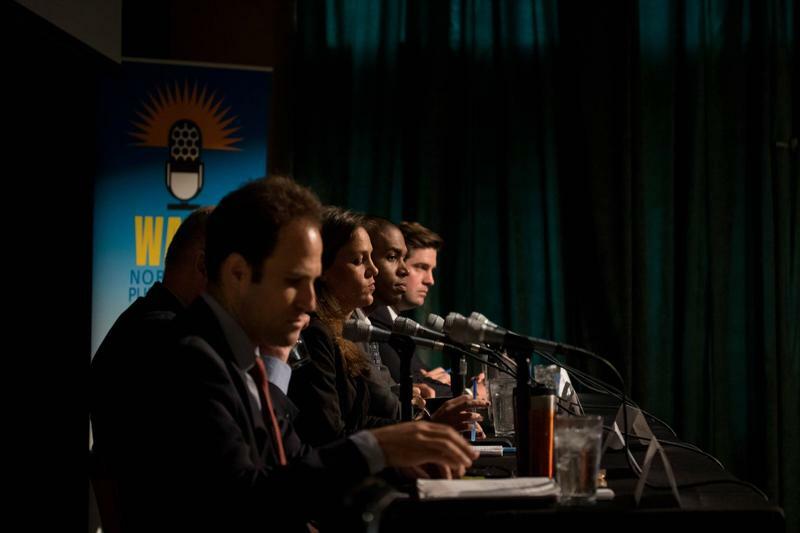 Listen to the entire Democratic candidate debate for NY's 19th Congressional District seat here. Seven Democratic candidates vying to take on Republican John Faso in the race for New York's 19th Congressional District seat debated at WAMC on Thursday, May 31. You can listen to the entire debate here. What will the health care overhaul mean for localities? 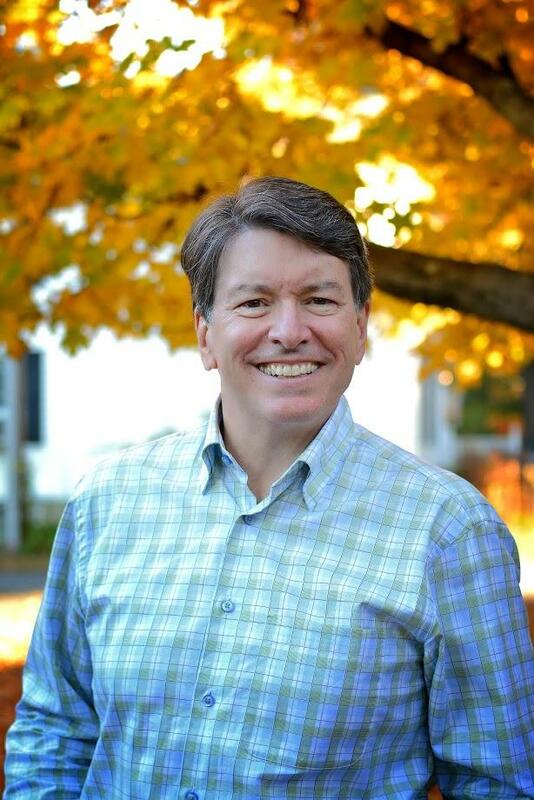 In today’s Congressional Corner, New York Republican John Faso of the 19th district speaks wraps up his discussion WAMC’s Alan Chartock. Millions of people would lose their health care under the bill being considered by the Senate. 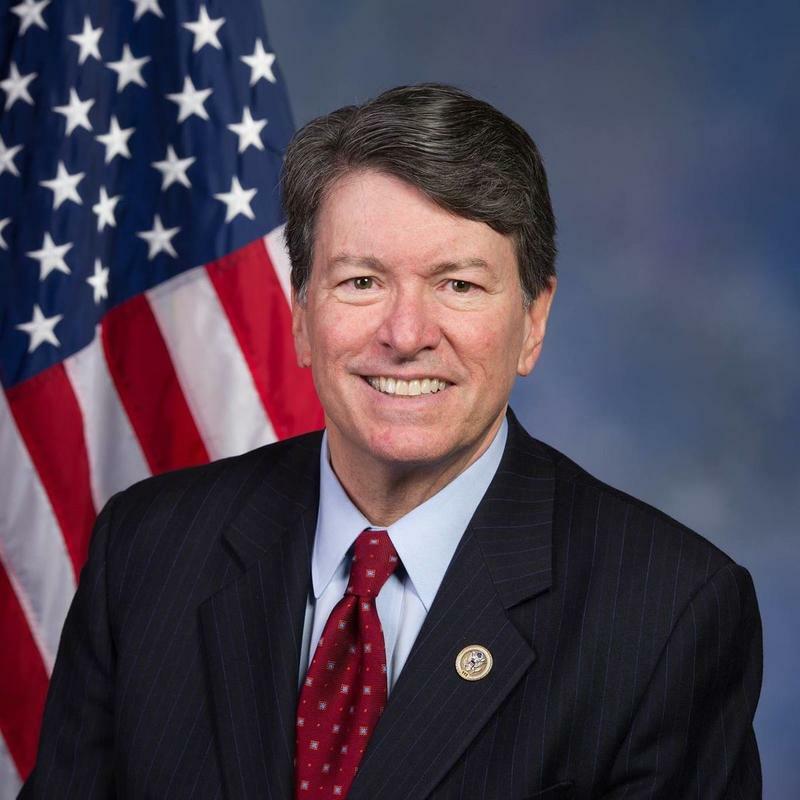 In today’s Congressional Corner, New York Republican John Faso of the 19th district speaks continues his discussion WAMC’s Alan Chartock. Halfway through 2017, 2018 is looming large. Tip O’Neill said all politics is local. In today’s Congressional Corner, Zephyr Teachout, the Democratic candidate in New York’s 19th House district, talks taxes with WAMC’s Alan Chartock. There’s a big difference between the executive and legislative branches. In today’s Congressional Corner, Zephyr Teachout, the Democratic candidate in New York’s 19th House district, continues her discussion with WAMC’s Alan Chartock. Who will be the next Congressperson from New York’s 19th district seat? 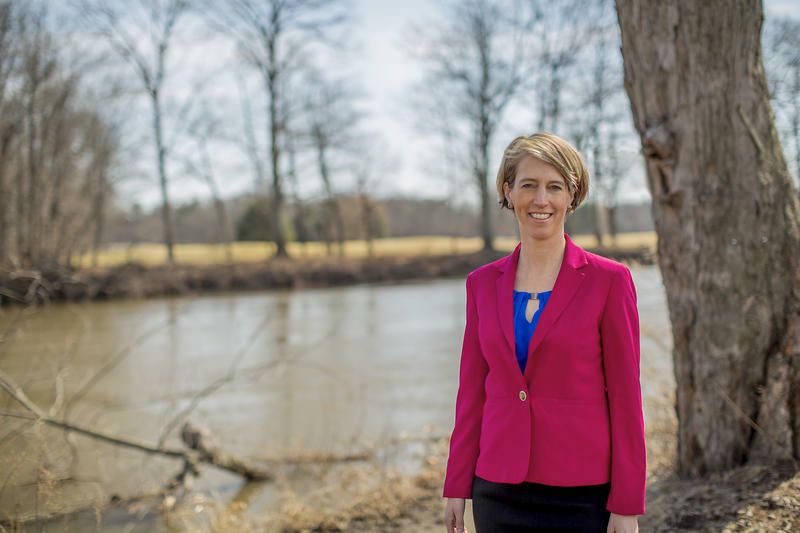 In today’s Congressional Corner, Zephyr Teachout tells WAMC’s Alan Chartock why she believes she’s the right choice. In today’s Congressional Corner, Sean Eldridge — a Democratic candidate for New York’s 19th district seat — discusses foreign policy with WAMC’s Alan Chartock. 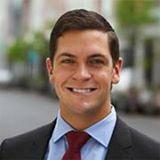 In today’s Congressional Corner, Sean Eldridge — a Democratic candidate for New York’s 19th district seat — tells WAMC’s Alan Chartock that he is optimistic about the race.